What are Latios and Latias? Latios and Latias are Dragon and Psychic-type legendary Pokémon featured in Generations III, IV and V of the Pokémon games. These Pokémon do not have any known evolutions and together form the eon duo of Hoenn - Latios is male, while Latias is female. Both Pokémon have bodies the shape of an airplane, making them extremely aerodynamic and fast fliers. Latios and Latias each have jet-plane wings and stubby little feet. Both Latios and Latias are said to be highly intelligent and capable of understanding human speech. Latias can telepathically communicate with others, while Latios can telepathically determine the locations and emotions of others. As Legendary Pokémon, Latios and Latias can be tough to battle, and tougher to catch. 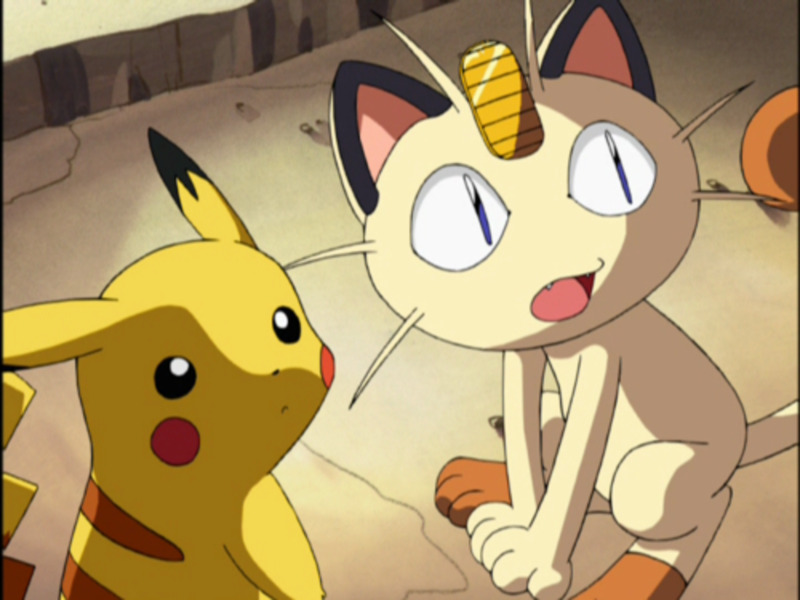 Both Pokémon have the ability Levitate, which renders them completely immune to Ground-type moves, as well as Spikes, Toxic Spikes, Arena Trap and any damage that would normally be taken from Sky Drop. Special Defense is usually its highest stat, followed by Speed and Special Attack. 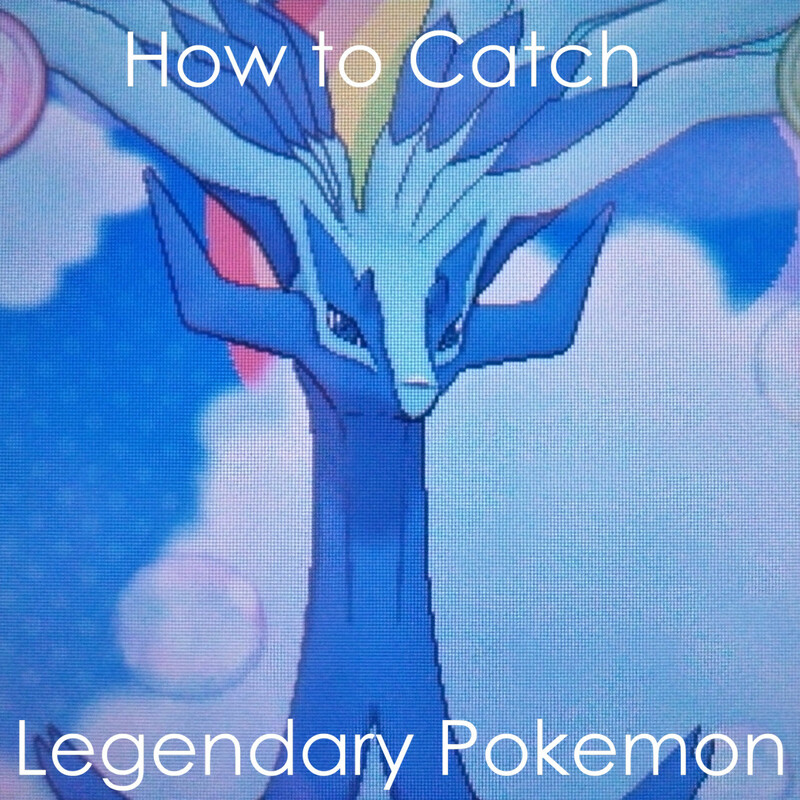 Catching Latios or Latias will involve a lot of chasing in most games but end with the capture of a great Legendary Pokémon. Master Balls are 100% guaranteed to capture any wild Pokémon, no matter its strength or rarity. In the original Pokémon games, players only received one Master Ball per saved file; in Pokémon Red, Pokemon Blue and Pokemon Yellow, the player can receive a Master Ball after speaking to the president of the Silph Co. after defeating Giovanni. In Generation II, Generation III and Generation IV games, players can win more Master Balls through the Pokemon Lottery Corner and on the Lucky Channel. 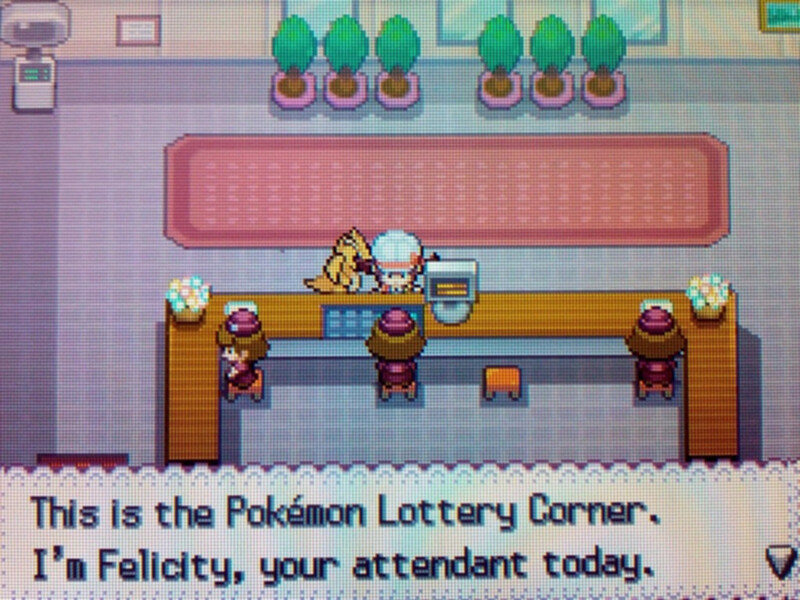 These lotteries take place daily on the ground floor of the Goldenrod Radio Tower in Goldenrod City. Ultra Balls have a 100% higher chance to catch Pokémon than a normal Pokeball and a 33% higher chance than a Great Ball. 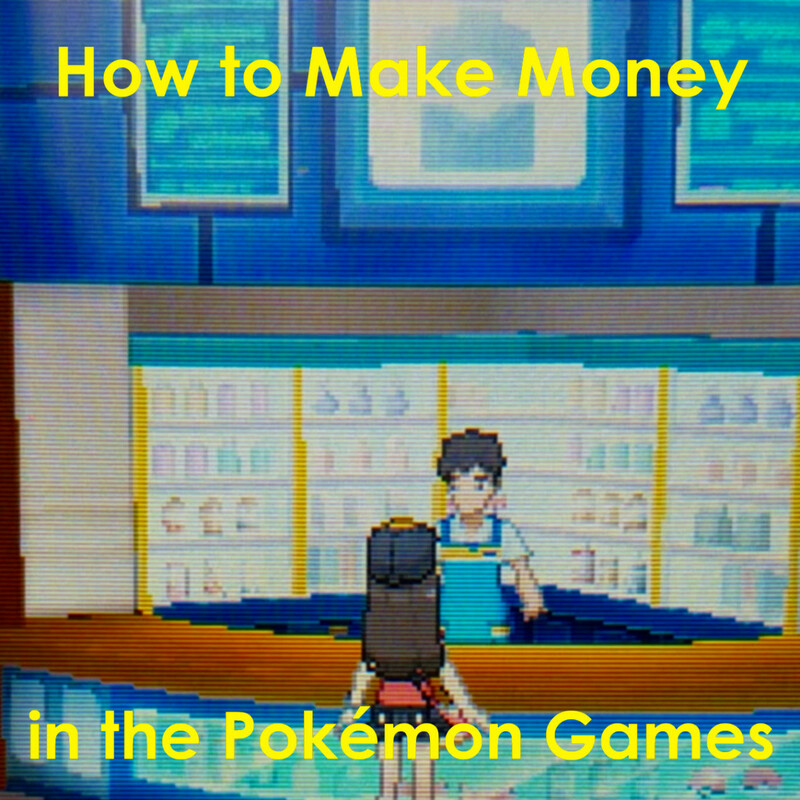 Nearly all Poke Marts in the Pokémon games sell Ultra Balls for 1200 Pokedollars apiece. 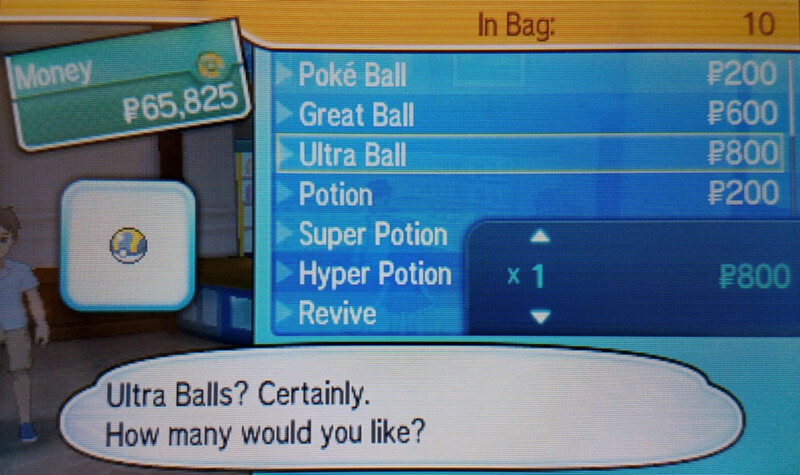 More basic Pokeballs are cheaper, but Ultra Balls are much more effective and worth the extra money. If you don’t have a Master Ball in your inventory, having thirty or more Ultra Balls is your best bet to catch Latios and Latias. What is your Pokeball of choice? 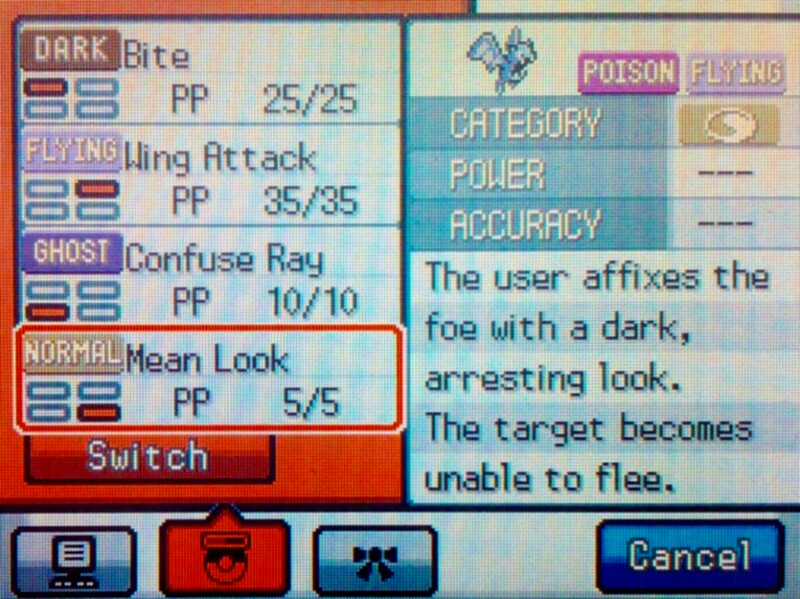 Mean Look is a must-have when hunting Legendary Pokémon that constantly run from battle. This move doesn’t cause any damage, but it prevents the target Pokémon from running away from battle (or switching with another party Pokémon). This effect only lasts if the Pokémon that uses Mean Look remains in battle, however; if the player switches to another Pokémon, Latios or Latias will have the option to run away again. Some Psychic, Ghost or Poison-type Pokémon have the ability to learn this move naturally (such as Haunter, Golbat or Jynx) but it cannot be taught as a TM. 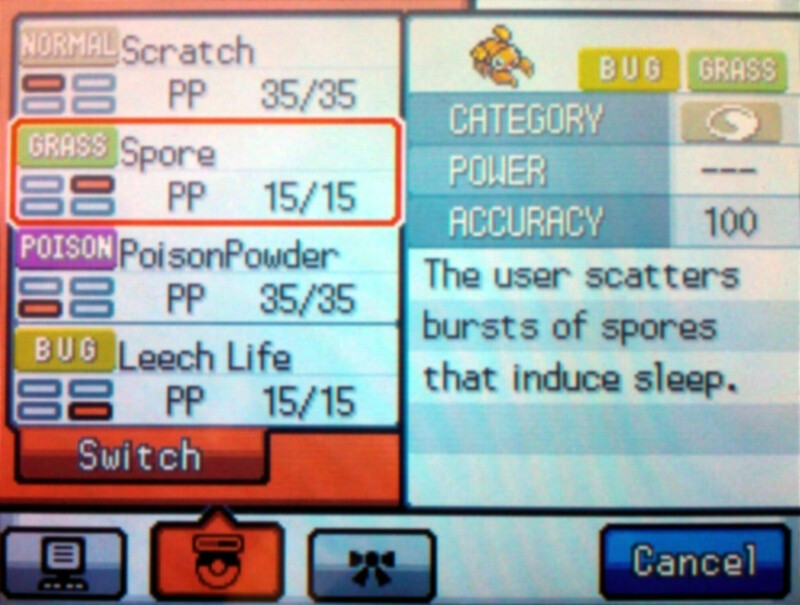 Spore is arguably the best sleep-inducing Pokémon move available because it has 100% accuracy; Sleep Powder is a close second with only 75% accuracy, but still with the effect of putting the target Pokémon to sleep. Putting Latios and Latias to sleep decreases the damage your Pokémon will take and makes the Legendary Pokémon easier to catch. Spore is learned by leveling Paras and Parasect in most Pokémon games, and is learned around level 30. 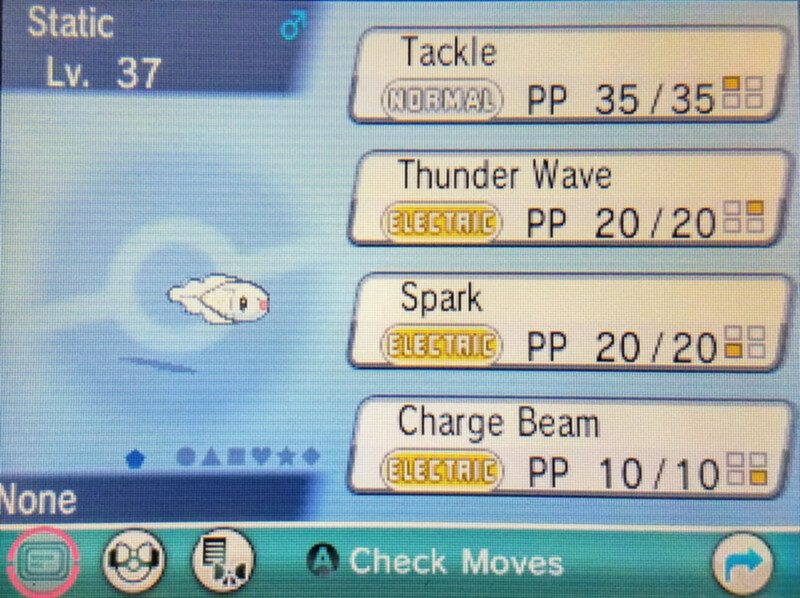 Thunderwave is an Electric-type move with both 100% accuracy and 100% probability of causing paralysis. A paralyzed Pokémon is unable to attack and has its speed decreased by 25%. Thunderwave can be learned by many Electric-type Pokémon, such as the famous Pikachu, and is very useful in weakening and capturing Legendary Pokémon. There are other moves that can cause paralysis, but Thunderwave is your best option. Latios and Latias are both immune to Ground-type moves (due to their Levitate ability). Furthermore, both Legendary Pokémon are partially resistant to Fighting, Fire, Water, Grass, Electric and Psychic-type moves. 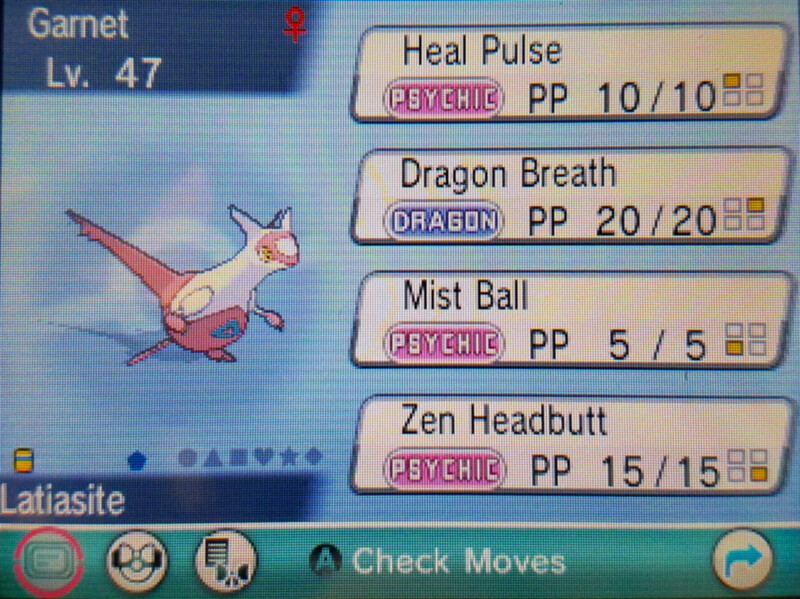 What moves should you use against Latios and Latias, then? This Legendary duo is weak to Bug, Ghost, Ice, Dragon and Dark-type moves. Using Pokémon that have these types of moves will damage Latios and Latias more easily and hopefully shorten the task of capturing them. Also remember to check your Pokémon for type weaknesses: Latios and Latias know a mixture of Psychic, Normal and Dragon-type moves. 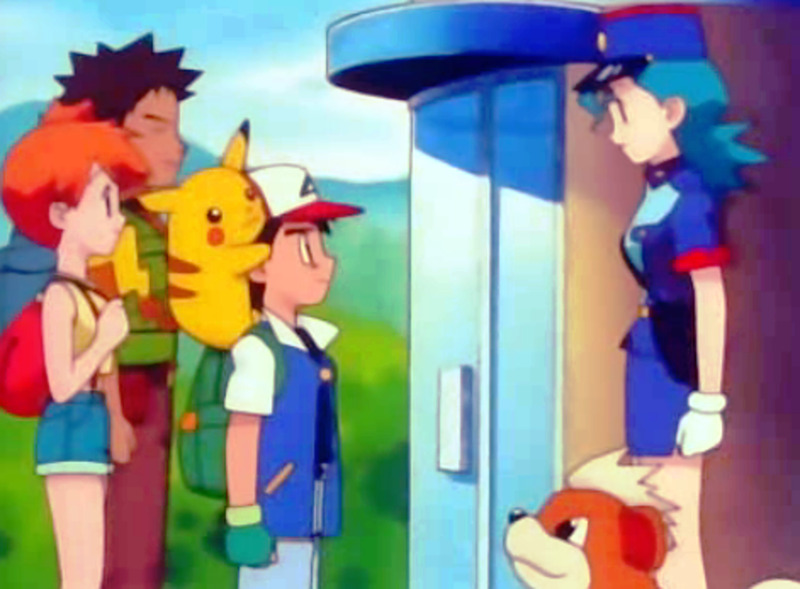 Latios and Latias were unavailable prior to the Generation III Pokémon games. Depending on the Pokemon game, Latios and Latias are found in different locations. And remember that these two Legendary Pokémon can not be caught in all Pokémon games. The location of Latios and Latias is overall unknown, while the Legendary Pokémon can be found wandering in certain locations. The Pokémon game you are playing determines which Pokémon of the duo you can catch - Latios or Latias. 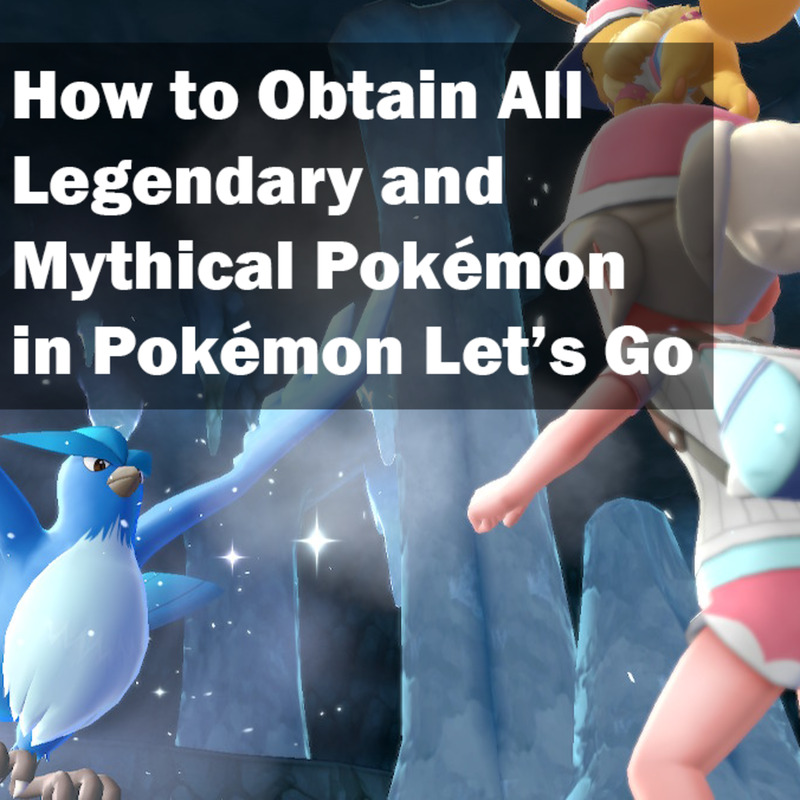 If your game version doesn’t include Latios or Latias as Legendary Pokémon, you will be required to trade them over from another Pokémon game. In Pokémon Ruby, Sapphire and Emerald, the player can catch both Latios and Latias; in Pokémon Heartgold, SoulSilver, Black 2 and White 2, the game version determines which of the two appears. 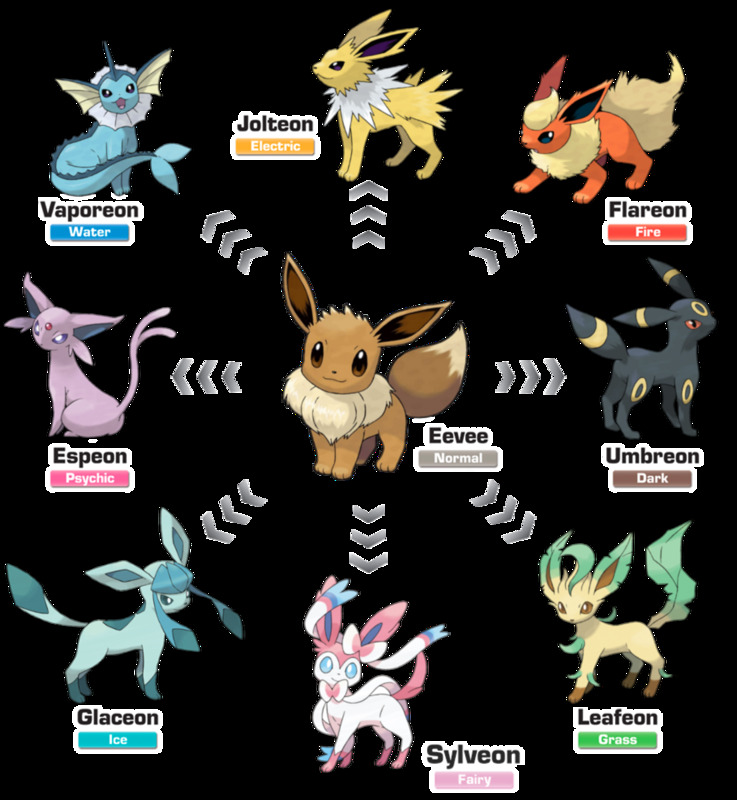 In Omega Ruby and Alpha Sapphire, players can catch both; whichever is native to their game version, and the other if they acquire an Eon ticket. In the end, remember to have fun while hunting your Latios or Latias! These Legendary Pokémon will run from battle the first chance they get, but don’t let that discourage you. By using the proper moves and powerful Pokeballs, you can soon have your own Latios and Latias added to your Legendary collection. Happy hunting! 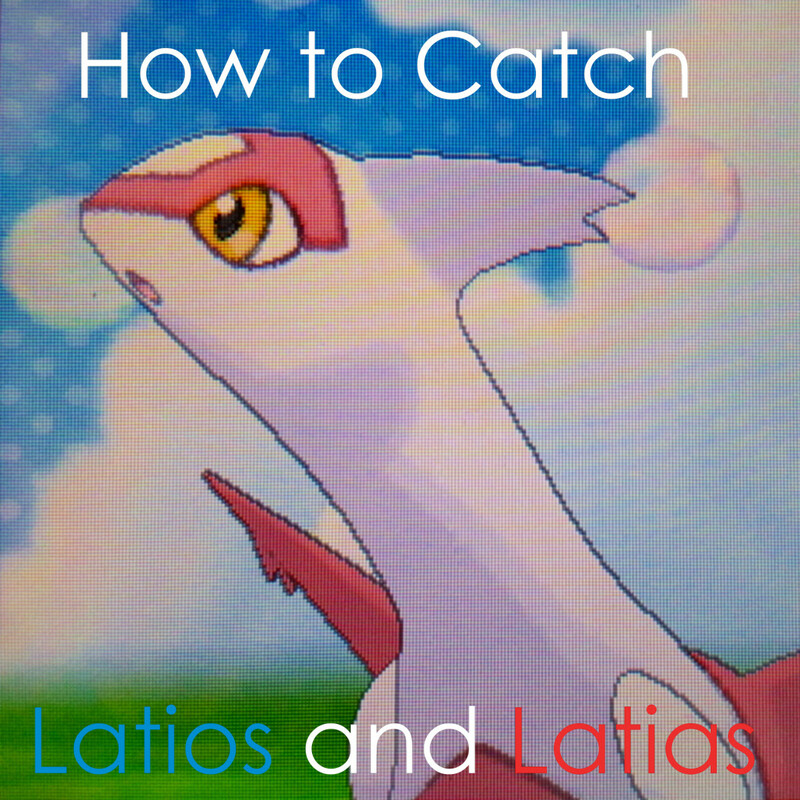 Where can I catch Latias in Pokemon Y? You can't. 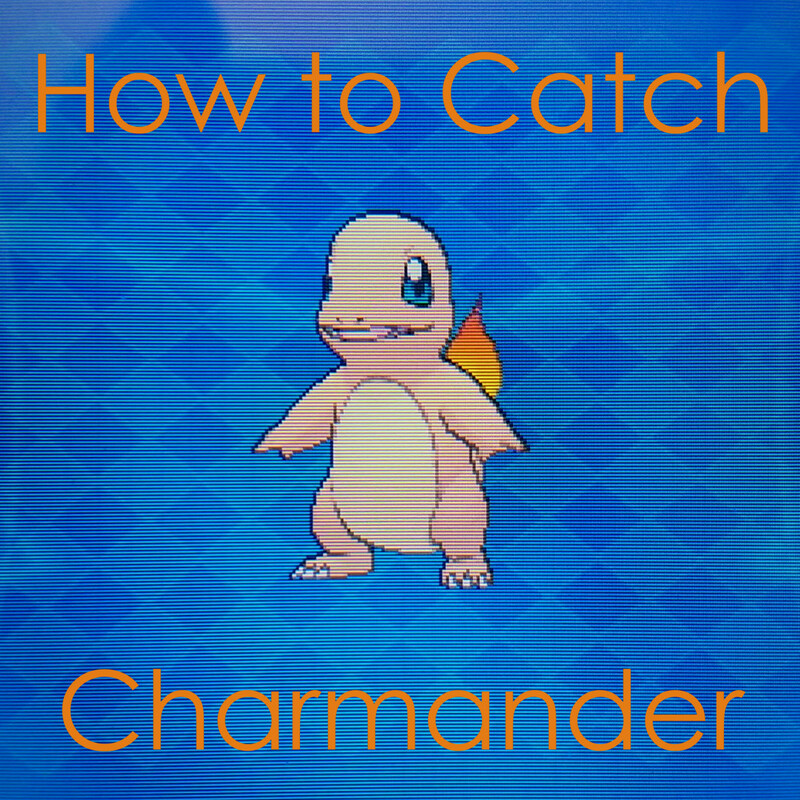 If you have them in another game, you can transfer them via the Pokemon Bank service. Can I catch Latias in the Kanto region in the Pokémon Games? This is only possible with the HeartGold and SoulSilver games, in which you can go to Kanto after completing the quests in Johto. @Dragonslayer I'll work on updating this hub! @Jackie: Unfortunately, Latios/Latias cannot be caught in every Pokemon game. You would need to obtain either one via trade in Pokemon Y.